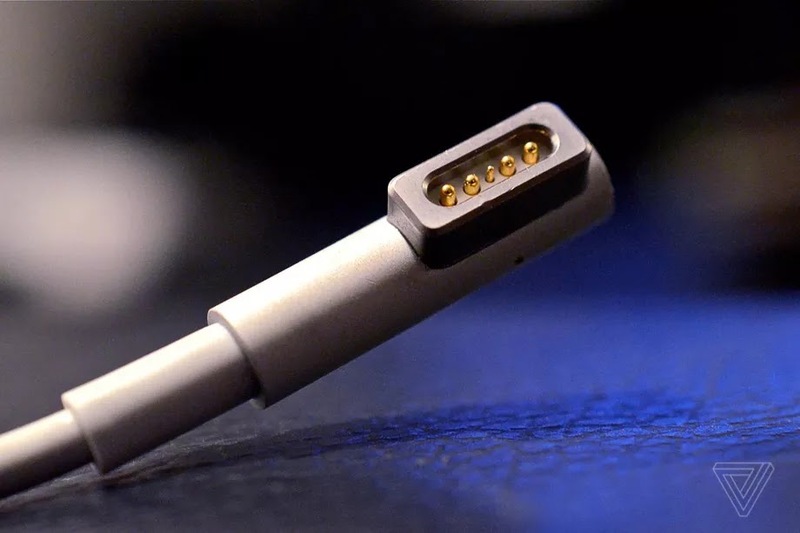 Apple’s MagSafe charger is essentially dead for all intents and purposes, replaced on all modern MacBooks by USB-C chargers. Yes, you can still find a MagSafe port on the MacBook Air, but you should not buy that laptop under any circumstances. It turns out, it may not be dead for long, as it seems a MagSafe to USB-C adapter may eventually show up in an Apple Store near you.